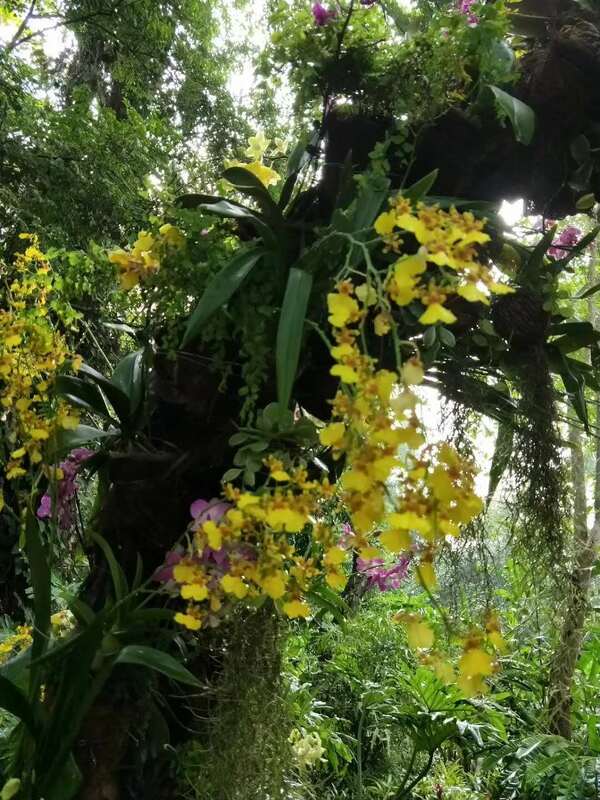 The themed Orchid Show “Natural orchids – the gift of nature” grandly opened at Xishuangbanna Tropical Botanical Garden (XTBG) on April 10.The annual Orchid Show offers visitors a once-a-year opportunity to see a display of hundreds of orchids from Xishuangbanna and other tropical areas. Making use of natural elements at Shade Plant Garden of XTBG, the Orchid Show features the awe-inspiring diversity and beauty of the largest family of flowering plants on earth. 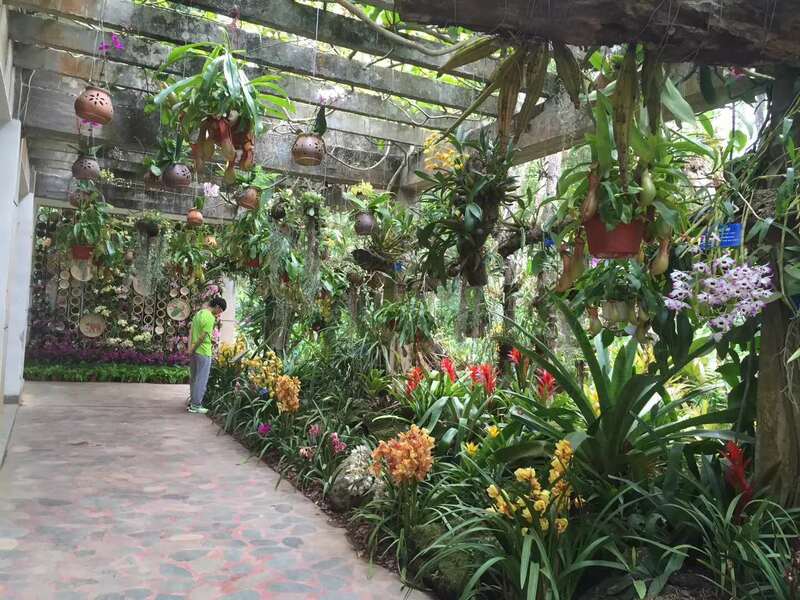 Visitors may explore hundreds of amazing orchid blooms arranges in captivating displays, and appreciate many unique, rarely seen orchids. 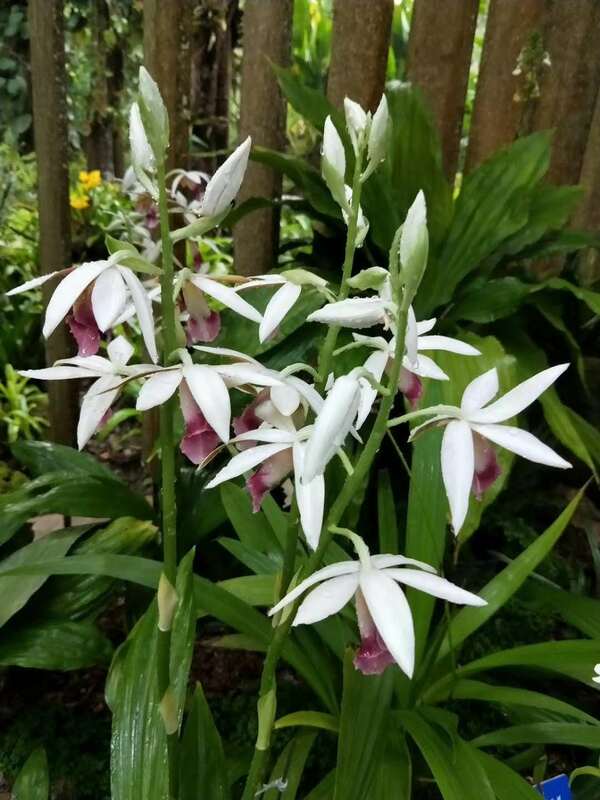 “Many wild orchids are at risk of extinction due to over-collection and their nature habitats. 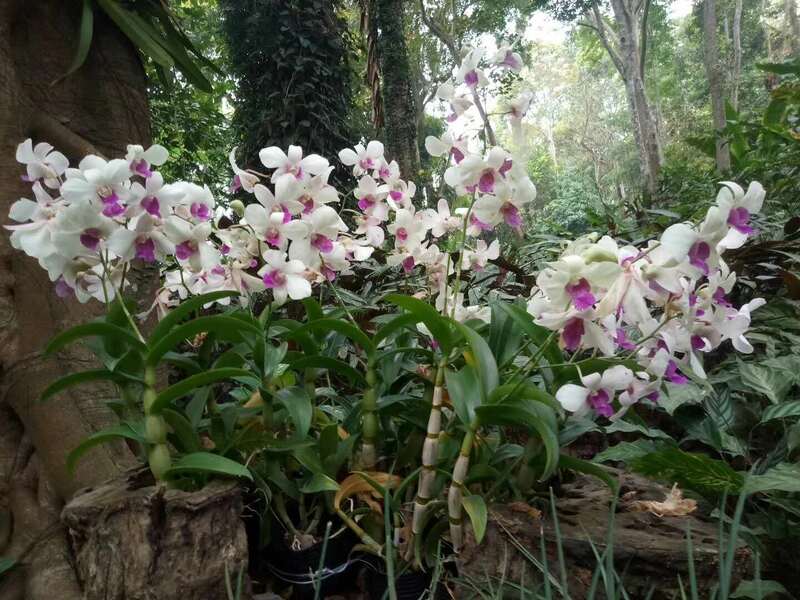 By this annual show, we hope to raise the public awareness of protecting orchids and create opportunities to enjoy the beauty of these stunning flowers” said organizers of the Orchid Show. “Furthermore, our botanical garden is a sanctuary for rare and endangered plants. We’ll try to protect orchids and other plant diversity” added a researcher of XTBG. Come and immerse yourself in our annual orchid show. 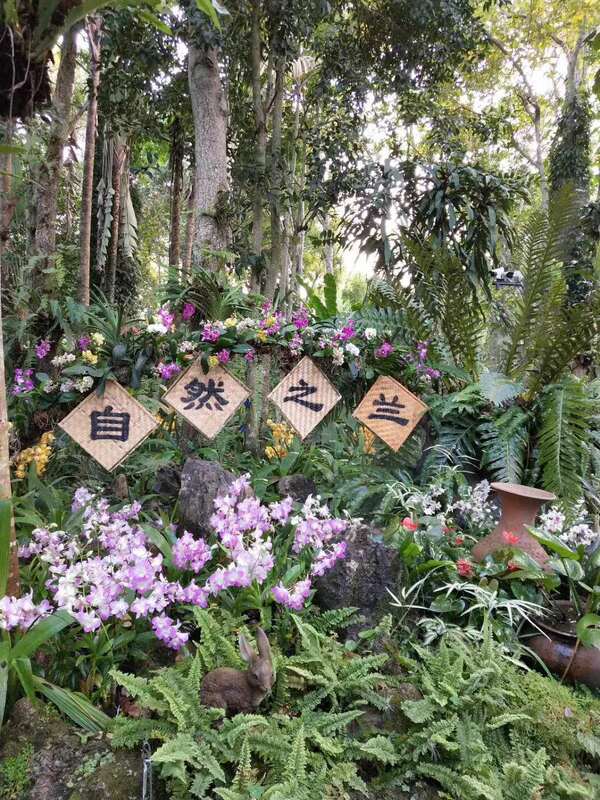 Hundreds of orchid flowers in every shape, size, scent and color will greet you from April 10 to late April.